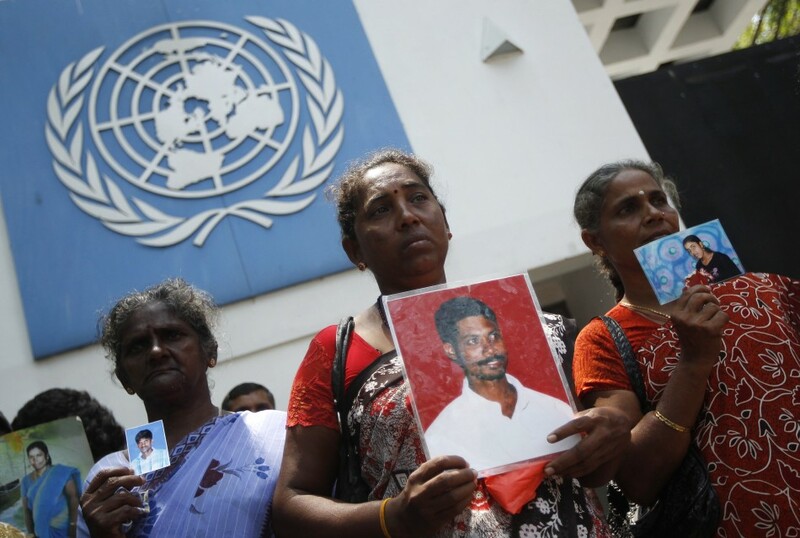 On February 10th, 2015, the Northern Provincial Council (NPC), with overwhelming support, passed a resolution calling for an international investigation into the ongoing genocide perpetrated by the Sri Lankan Government against Eelam Tamils. The Canadian Tamil Youth Alliance (CTYA) welcomes this resolution as a meaningful move towards justice and the freedom of the Eelam Tamil Nation. The resolution, which was moved during a crucial time after the regime change in Colombo and before the 26th UNHRC session, reiterates the lack of trust in the Colombo government to provide a meaningful internal mechanism for the betterment of Eelam Tamils on the island. The resolution explicitly states that, “Sri Lanka’s historic violations include over 60 years of state sponsored anti-Tamil pogroms, massacres, sexual violence, and acts of cultural and linguistic destruction perpetrated by the state” constitutes a genocide. It further adds that, “To this day, Tamils in the North and East suffer from Sri Lanka’s ongoing genocide”. The NPC resolution also recognizes the Permanent People’s Tribunal’s verdict on Sri Lanka. CTYA will continue to voice against the ongoing genocide of Eelam Tamils through various activities including the Thazhumbakam initiaitve- A Tamil Genocide Memorial Museum. The Human Rights Advocacy Council aims to build the capacity of Canadian Tamil youth by equipping them with the necessary knowledge and skills to advocate for the protection of human rights in Canada and abroad. This council will strive to not only uphold international law and the Geneva conventions, but also educate our youth and the broader Canadian society about the ongoing plight of Tamil people. This entry was posted on Thursday, February 12th, 2015 at 5:06 pm	and is filed under History & Culture, News, Speak Out, Tamil History/Culture. You can follow any responses to this entry through the RSS 2.0 feed. You can leave a response, or trackback from your own site.